* Price is exclusive of VAT. Please enter the answer to prove that you are human and not a machine. "Very Helpful, fun course. Seeing your website come to life is very exciting"
"Learnt a lot, Simon was very patient and explained things very clearly"
"Excellent, really useful and really well done"
"Very good, excellent tuition... friendly and work specific to our needs"
"Clear, concise and helpful introduction that I now feel I can take away, work on and improve"
"Very informative and relaxed. 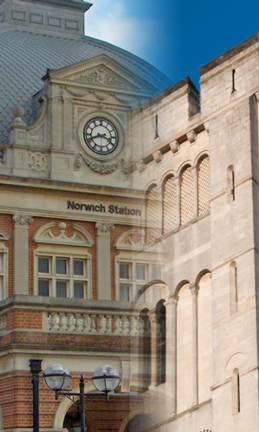 Learnt a lot in a short space of time"
Alternatively if you live in and around Norwich and wish to have your training on-site the we can provide all the equipment, included laptops & projector, required. All we ask is that you provide a little space for the trainer to set up. 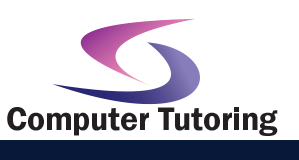 If you are looking for another computer training course in Nowrich then please avail yourself of the many other courses we offer. You already have a good working knowledge of Access, working with various Access objects, such as tables, queries, forms, and reports. In this course, you will explore some of the more specialist and advanced aspects of Access, including writing advanced queries, working with macros, enhancing forms and reports, and maintaining a database. If you are interested in this course but want to know the price beforehand then use the the following form to calculate how much. How many will attend the course? Do you want us to bring laptops to you? Total course price: £ . If a whole day is more that you spare then please take a look at our Floor Walking service. It could be just what you're looking for.